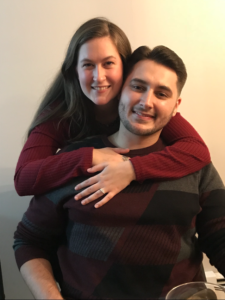 Congratulations to Emily and Zach! It was such an honor to create such a beautiful and special ring for your Thanksgiving Proposal! And a HUGE Thank you to Zach for taking the time to write us our latest 5 Star Review!